(Daily departures, is not subject to space availability is total). prepared fro bad weather. Although in this area always people not far away, they often don't speak Spanish. If you want to take mules or porters and a guide you will probably have to organise it through one of the agencies in Cusco. 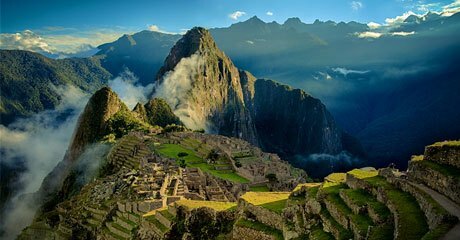 crowds found on the traditional Inca Trail, with ample opportunities for viewing wildlife, meeting locals, and immersing yourself in ancient surroundings. Camping equipment (sleeping tent, dining tent, mattresses, tables, chairs). Transportation of Ollantaytambo to Cusco. During the walk you must carry the sleeping bags, mattresses and personal items (eg backpack).